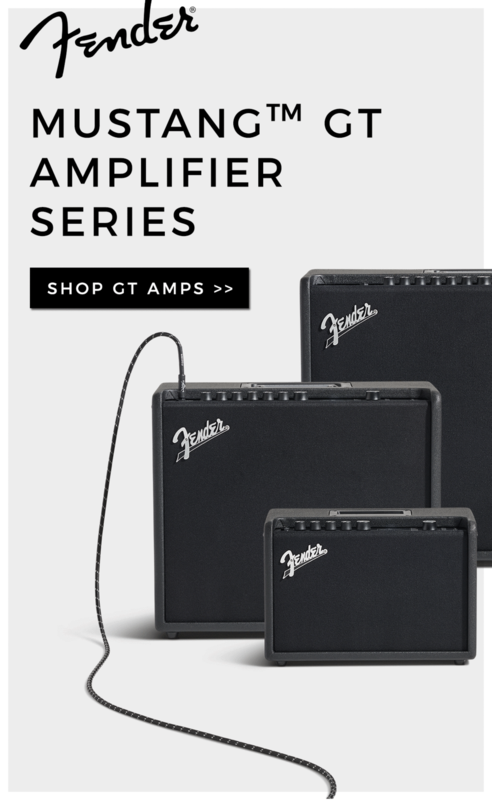 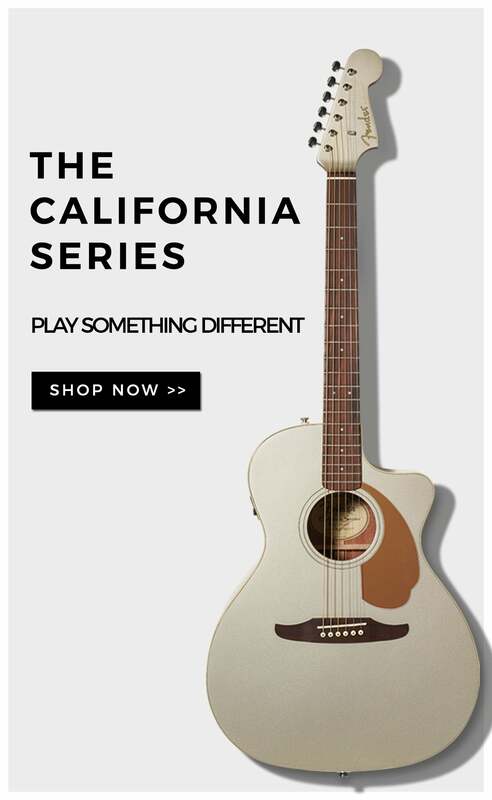 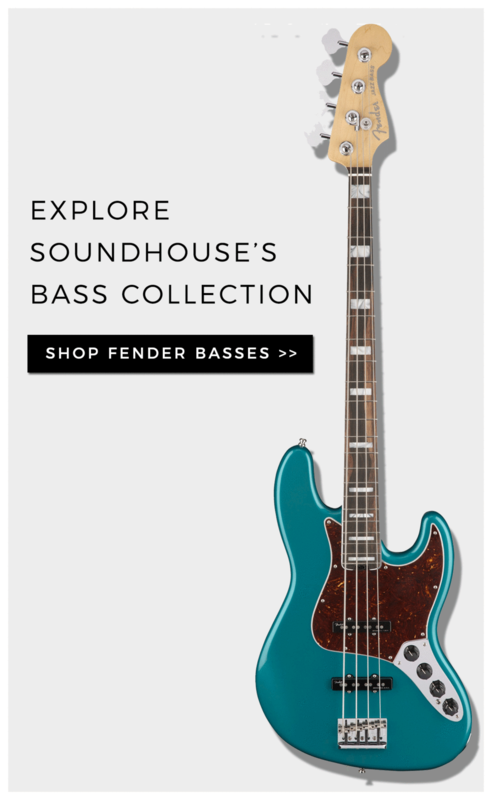 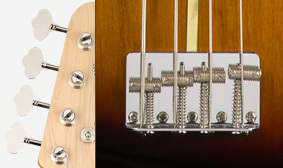 American Original instruments feature specially voiced pickups crafted to reproduce authentic Fender sound. 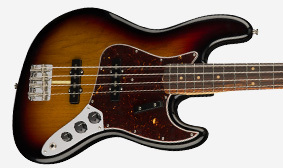 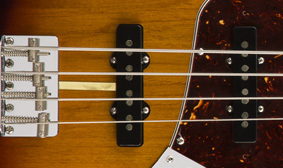 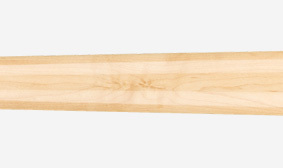 This Jazz Bass features a “C”-shaped neck profile delivered straight from the ‘60s to your hands. 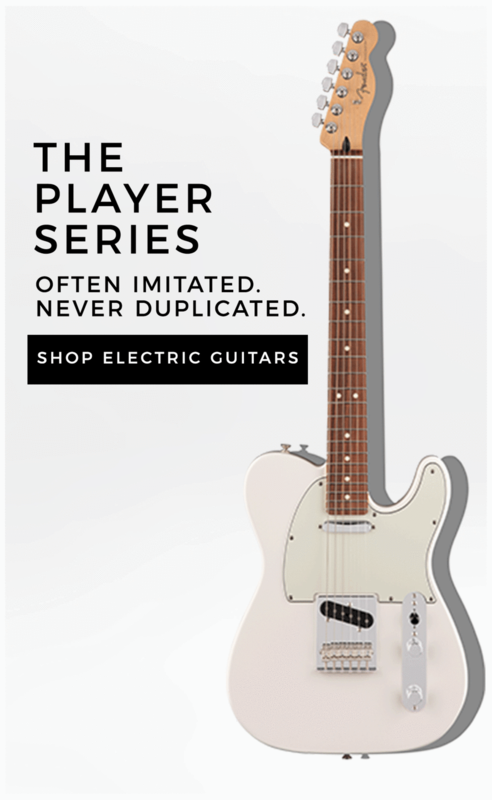 Remarkably comfortable, it suits any playing style. 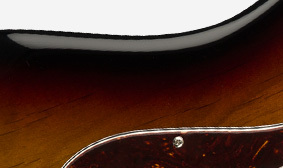 This 9.5”-radius fingerboard is slightly flatter than a vintage-style 7.25” radius, providing a comfortable fret-hand feel. 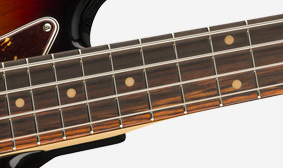 Vintage-tall frets make it easier to add vibrato to your basslines.